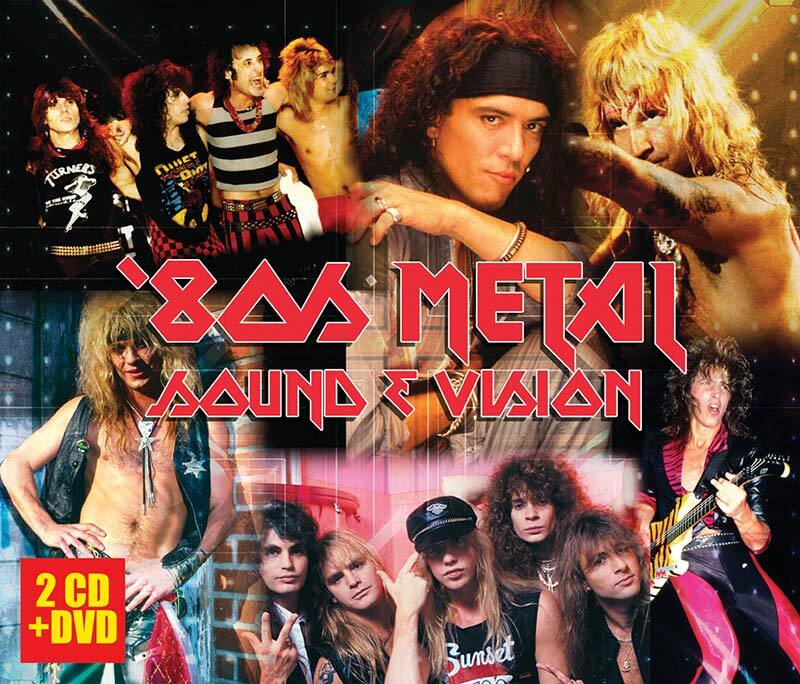 A multi-media extravaganza featuring the sights and sounds of ‘80s metal giants including Quiet Riot, Stephen Pearcy (Ratt), Dee Snider (Twisted Sister), Vince Neil (Mötley Crüe), Great White, Jack Blades (Night Ranger), Don Dokken and a whole lot more! SKU: 6530. Categories: Audio CD, Box Set, Deadline, DVD, Metal, Metal.